At National Benefits Programs, we are proud of our police, firemen, paremedics and other first responders. As such, we offer several supplemental benefits packages to all first responders and their immediate family members, at no cost to you. Make sure to check out our programs, but you can also see a couple of the many acceptance and endorsement letters we receive. 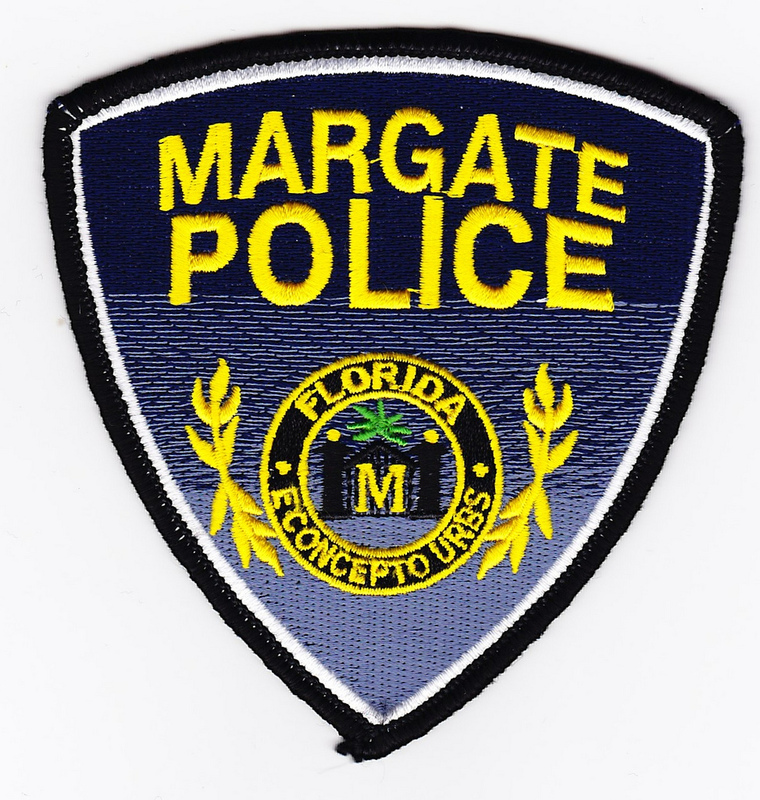 Listed below is the official acceptance letter from the Margate Police Department (in Broward County, Florida) and its employees. 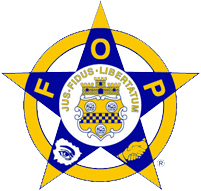 The National Benefits & Vehicle Program received this acceptance letter from the Fraternal Order of Police in Miami Beach, FL. 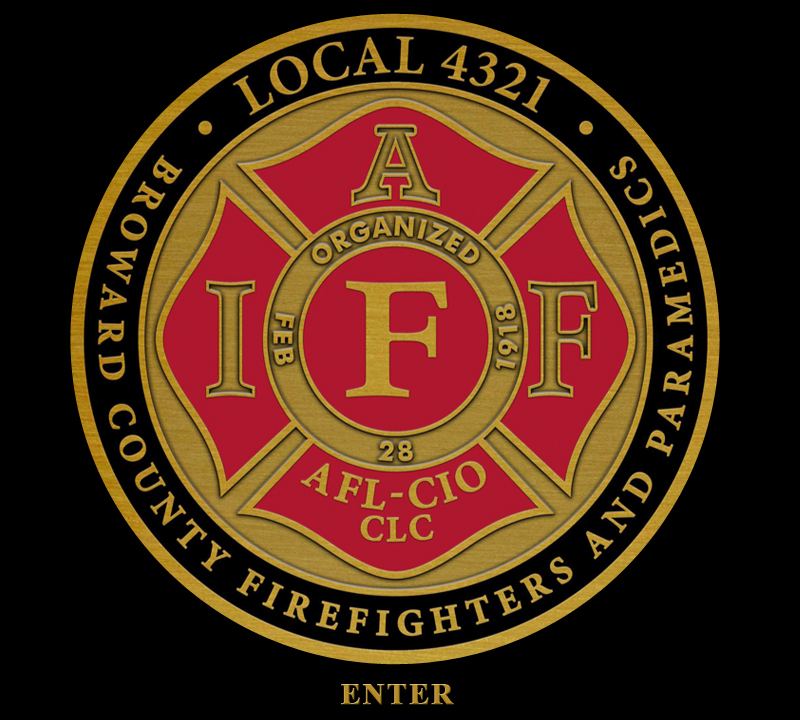 This acceptance letter for the NBVP Benefits Programs is from the Broward County, Florida Professional Fire Fighters and Paramedics union.